The second stage of CBT on PlayStation ended on Monday, and we are already prepared for the next step! Next Tuesday, on August 14th, the game will be released for Early Access. How can you take part and what are the differences from CBT? That's what we're going to tell you now! What are the differences from CBT? The main difference is that the account progress will not be wiped. All the weapons, achievements, ranks and statistics will remain with you after the game is released. This a very good opportunity to gain advantage at a very start. Apart from that, the game servers will be up and running at all times instead of just on the weekends. Log in and play whenever you want! In order to join in, you'll need one of the Early Access packs we will tell you about later. Apart from granting access to the game, they contain character body skins, in-game premium currency and weapons, including the rare golden guns! 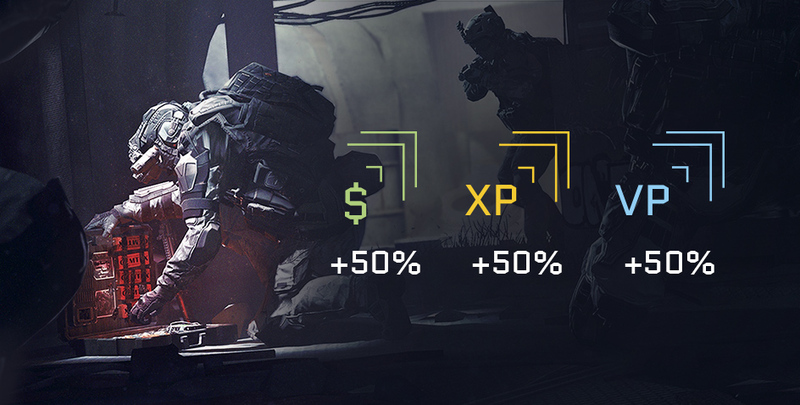 Not only will they help you dispatch your enemies swiftly, but also highlight your premium status. All golden weapons featured in the Early Access Packs are unique and can only be purchased during Early Access. There won't be another chance to get them! Throughout Early Access, you will be able to enjoy four dynamic action-packed game modes (Team Death Match, Free for All, Plant the Bomb, Storm), 8 PvP maps, competitive ranked matches and compelling PvE co-op gameplay with missions and the first raid in the game on PlayStation: Anubis. Learn more about it in our articles: PvP game modes, raid: "Anubis". 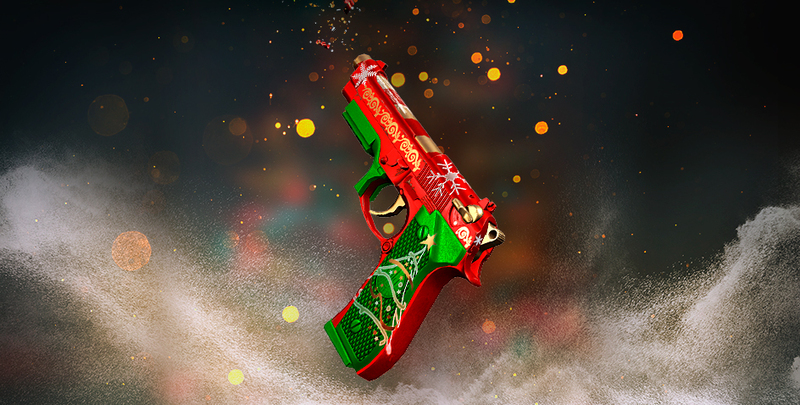 It’s time to take a master class in holiday spirit, and our special Christmas pack will help. Everyone with a PS+ subscription will get it for free!